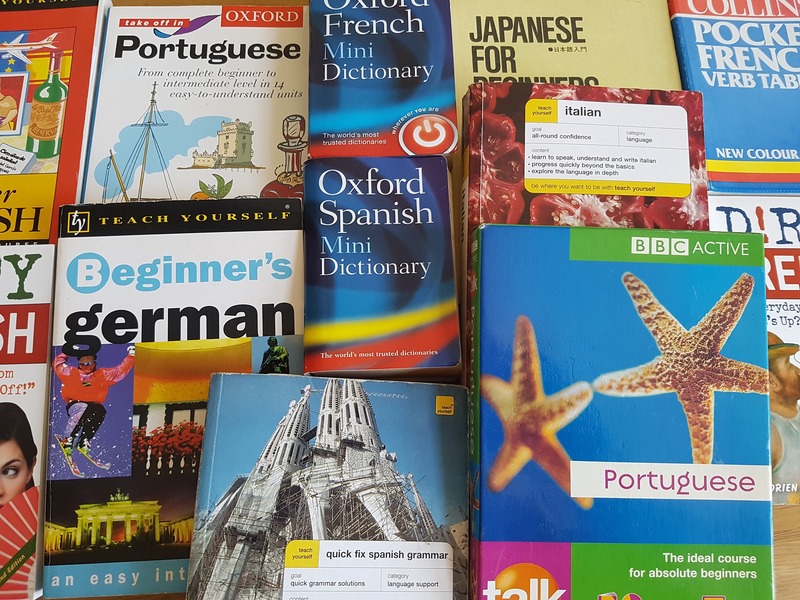 Language learning is currently in crisis in Britain, with declining student numbers and skills, to the detriment of business. Against this background, our aim is to create an interdisciplinary forum for dialogue between the White Rose Universities’ academic and professional language teaching and learning experts, in order to develop a programme of research that goes beyond traditional boundaries. The key immediate objective is to draft grant applications for projects that overcome the theory-practice divide, by bringing the Network’s combined scientific and practical expertise to bear on the guiding question of, ‘How can theory inform practice and practice inform theory to facilitate successful language learning in the UK?’. Scientific expertise about language learning in the three Universities is distributed across the diverse fields of linguistics, education, psychology, and translation. In addition, each University boasts excellence in language teaching, and each has attracted one-off funding for language learning research and teaching projects. Yet no project links academics and professionals across the institutions. Moreover, it is a well-known problem that engagement of ‘theory and practice’ is rare despite obvious shared interests. The lead academics have a track record of working to motivate a research agendathat integrates linguistic theory and the language classroom, having organised international workshops on this topic (AAAL, Chicago 2011; GASLA, Florida, 2013) and edited the groundbreaking volume Universal Grammar and the Second Language Classroom. The Network will enable the next essential step of this agenda by facilitating bidirectional engagement between language teachers and a new grouping of language learning researchers. Within and across the three Universities, there are distinct areas of expertise which will be brought together by the Network. The discrete specialisms of the academic members include investigation of language learning from the perspectives of real-time language processing, naturalistic v. classroom-based learning, neural correlates of language, theoretical syntax and semantics, and corpus-based language learning. Among the language teaching members, practical expertise includes teaching specialist and non-specialist courses at all levels up to postgraduate translation; language assessment; widening participation; and professional development workshop design. By bringing together this range of expertise, the Network benefits from a knowledge base and set of external contacts (from language policy makers to language teachers outside the university sector) that is more extensive than at any one University or in any one field. This will allow for development of a joined-up approach to integrating language learning theory and practice, precisely at this time when national scrutiny of language education is called for.